Following our commitment to the 1-1-1 model, we are pleased to announce that 1% of the Nubika's benefit of the 2017 goes to PROEMAID, the superheroes of the Mediterranean sea. The non-profit association PROEM-AID was born as a response to the humanitarian catastrophe in the Mediterranean Sea, in which thousands of refugees and immigrants risk their lives at sea to reach the European coast. 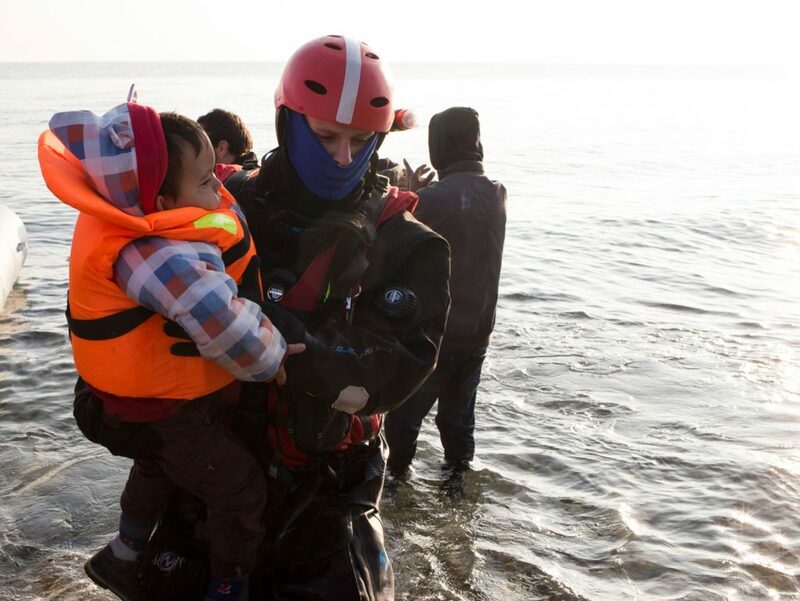 Since December 2015 they have saved the lives of thousands of people on the southwest coast of Lesbos (Greece) and since September 2017 they have also started helping in the Central Mediterranean. It has been a very tough year for them not only at sea but in the courts, with some of their members being judged for saving people’s lives. The Nubika team, as a way of support and gratitude, has decided to donate 1% of the benefit of its previous FY to PROEMAID. We also encourage you to continue supporting your work with your donations in this link.